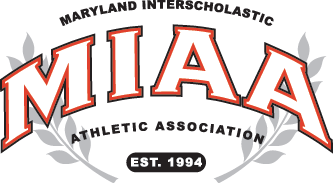 Playing on the road in the MIAA A Conference, Annapolis Area Christian won for the fifth time in six games this season, downing Our Lady of Mount Carmel, 74-59, Friday night in Essex. The contest was close in the first half with AACS (2-1 MIAA A) holding a 36-33 lead at intermission. In the third quarter, the Eagles outscored the Cougars 27-11 to take a 19-point lead into the final quarter. Three Eagles led the way as Dylin Borden had 16 points and 6 assists, Eddie Scott had 18 points and 6 rebounds and RJ Forbes also added 18 points.